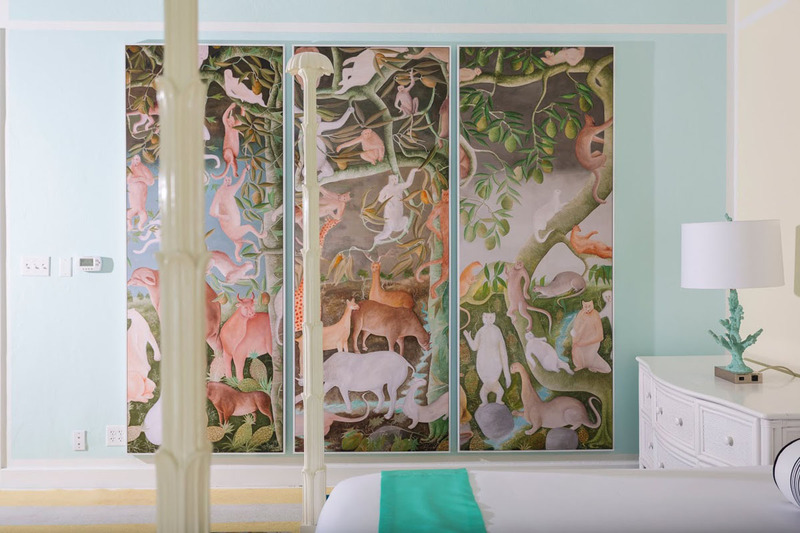 Looking for a true tropical oasis? 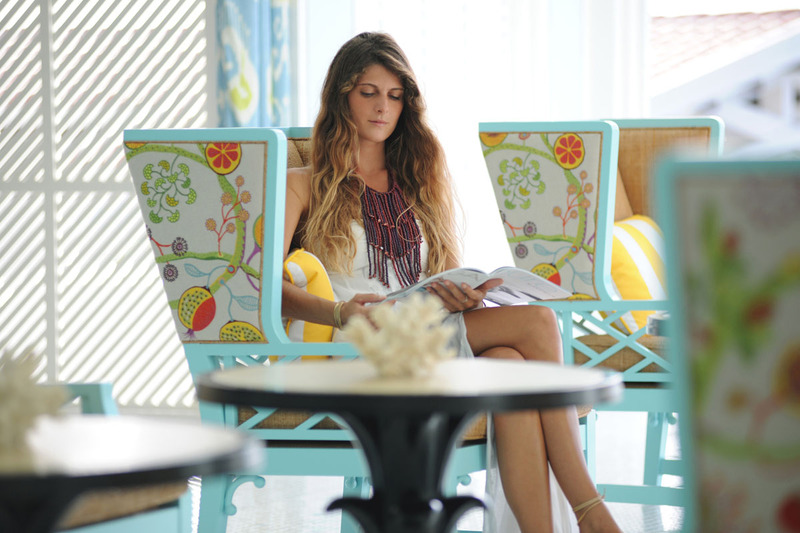 The Malliouhana Hotel & Spa beach resort is designed for guests seeking a private vacation retreat with all the comforts of home. Guests can access to world-class dining and an exceptional Auberge Spa and Fitness program. The Malliouhana is set on 25 acres of lush, landscaped gardens. 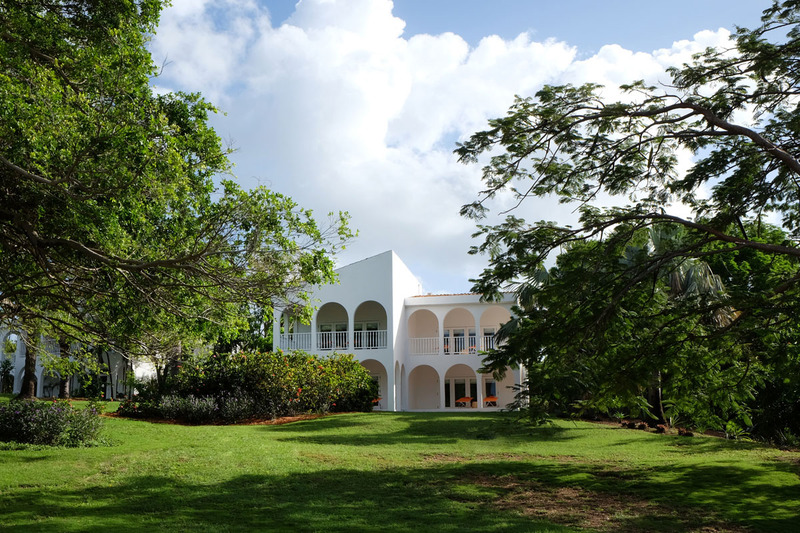 Gorgeous greenery merges with one and a half miles of pristine white-sand beaches. 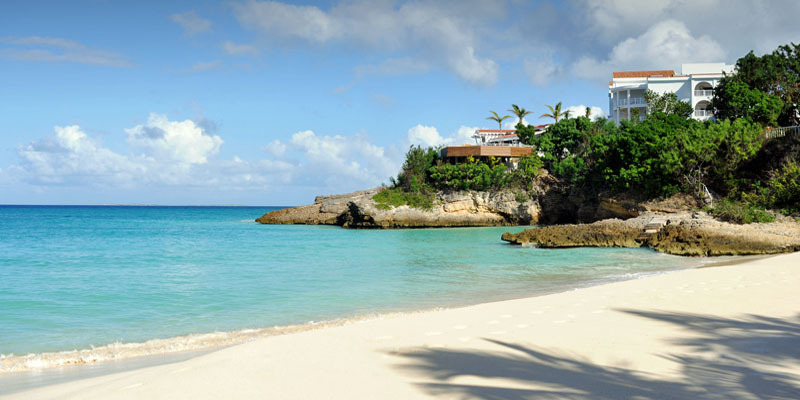 The crystal clear waters are perfect for watersports such as snorkeling and scuba diving. 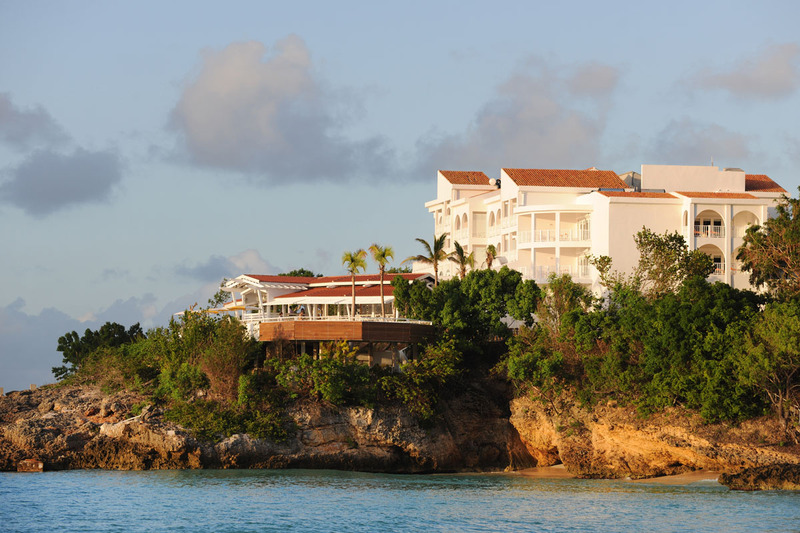 Adjacent to two of the most beautiful beaches on Anguilla, the resort is also just minutes away from a Greg Norman designed championship golf course, a variety of cultural sites, and an array of dining options. Enjoy endless summers with near perfect weather, balmy trade winds, and azure waters – the beauty is all yours to explore and experience. 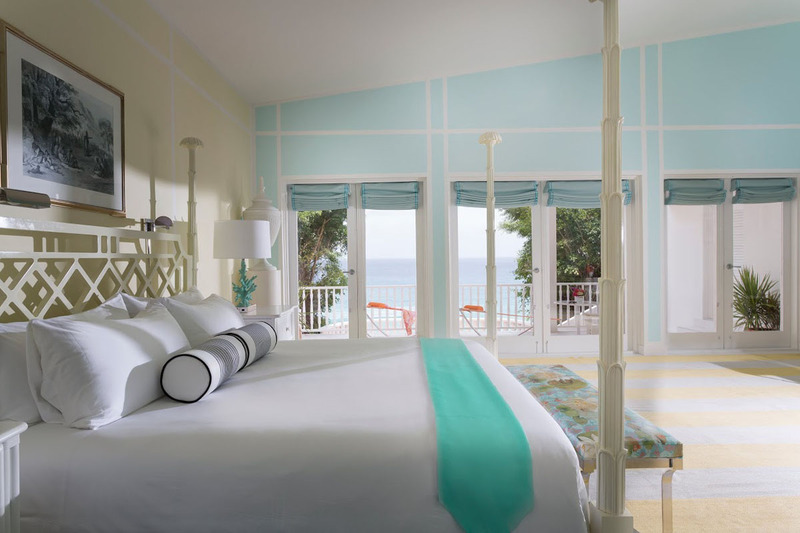 Malliouhana’s spacious and intimate guestrooms offer stylish furnishings, state-of-the-art technology, and dramatic views of the Caribbean sea. 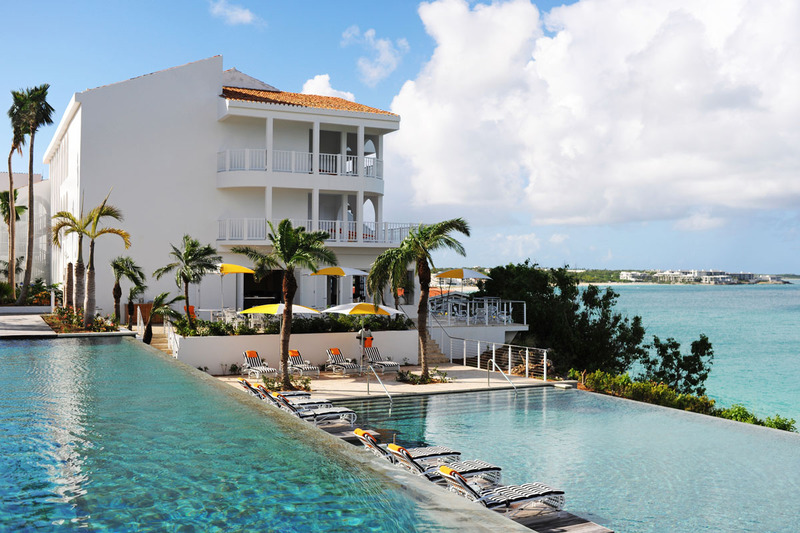 Enjoy true Caribbean luxury in some of the most graciously sized accommodations on the island of Anguilla. 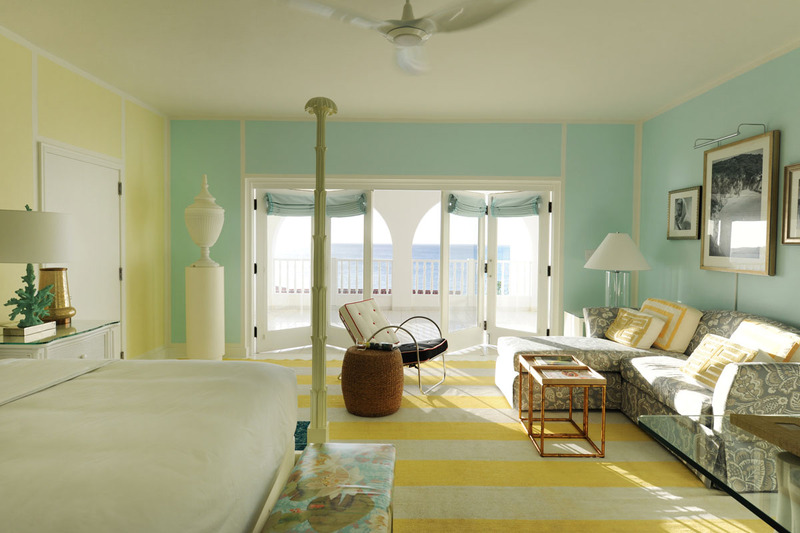 Our Anguilla luxury hotel guestrooms maximize the resort’s open-air design, relaxed atmosphere and exuberant colors, evoking the spirit of the island. 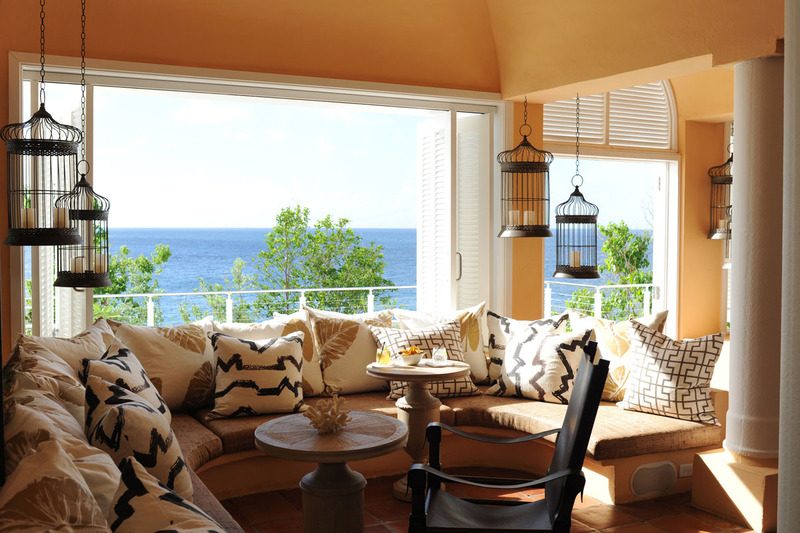 Every Anguilla accommodation surrounds you in luxury with sophisticated décor, rich textiles, expansive private terraces, and inspiring ocean views. The Gardenview Deluxe Rooms feature 1 king bed and a spacious living area. Bathrooms feature a dual vanity, large walk-in shower, and designer fixtures. An expansive private terrace offers scenic garden views. 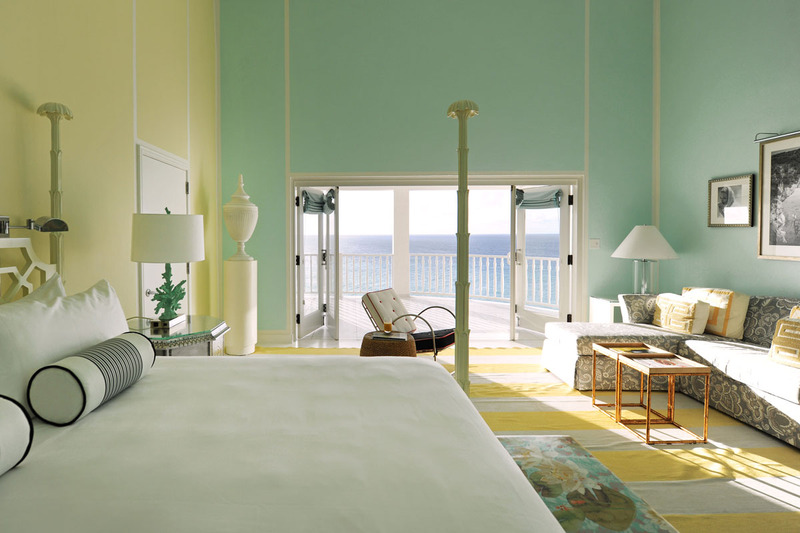 The Oceanview Premium Rooms feature 1 king or 2 queen beds and a spacious living area. Bathrooms feature a dual vanity, large shower, and most with separate soaking tub. An expansive private terrace offers sweeping ocean views. 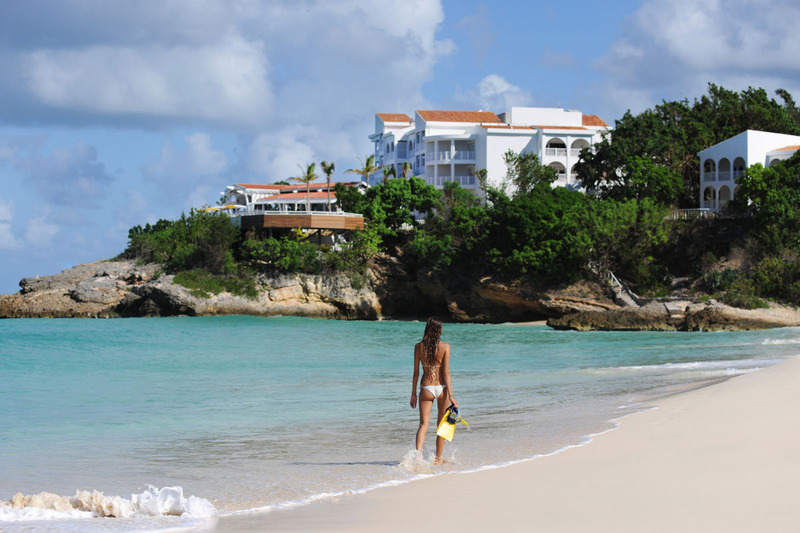 Perched atop Turtle Cove beach, Oceanview Junior Suites consist of 1 king or 2 queen beds and a spacious living area. Bathrooms feature a dual vanity, walk-in showers and designer fixtures. Private covered patio and extended sun terrace for lounging and entertaining offers sweeping ocean views. 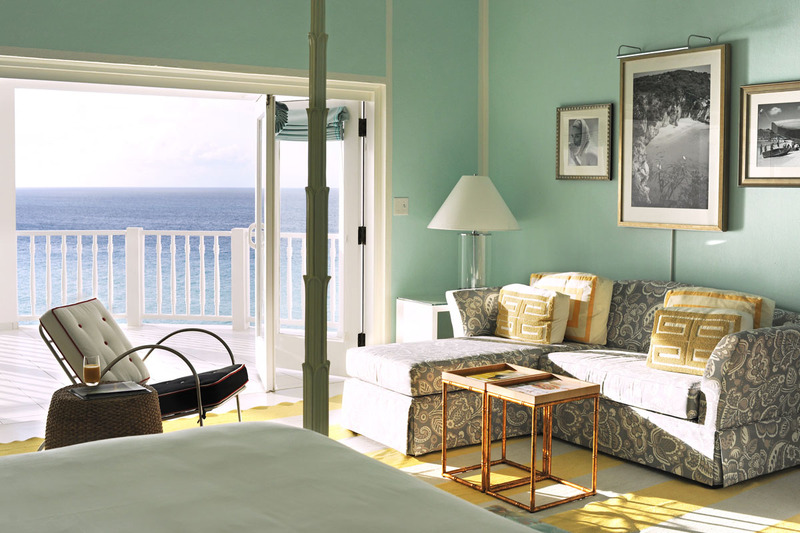 Perched atop Turtle Cove beach, the Two Bedroom Anguilla Suite includes 1 king and 1 queen bed, a sofa bed, and a dedicated living area that offers the ultimate in comfort. Bathrooms feature a dual vanity, large walk-in showers and designer fixtures. Expansive private patio with extended sun terrace for lounging and entertaining offers sweeping ocean views. 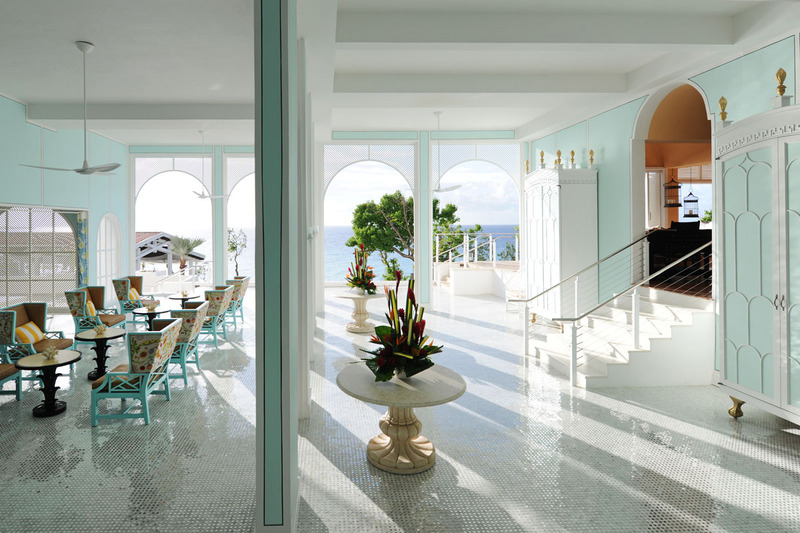 The Restaurant at Malliouhana – a legacy of Caribbean dining – is known for its exquisite setting and variety of fresh, sea-to-table offerings inspired by Mediterranean cuisine. The menu incorporates only the freshest possible ingredients that change with the seasons and feature seasonal specialty dishes throughout the year. The contemporary approach of the Restaurant at Malliouhana offers guests the essence of fine Anguilla dining within a memorable ambiance, yet also offers a style or food and service that is approachable and identifiable. Guest Chefs as well as unique, themed cuisine will be offered throughout the year – all a part of Auberge Resort’s renowned Food of Place program. Breakfast and dinner is served daily at the restaurant. Healthier fare as well as Vegan, Vegetarian, and Gluten-Free options are thoughtfully crafted by Executive Chef Bearman and available year-round on the menu. The Restaurant at Malliouhana serves breakfast, lunch, and dinner daily. 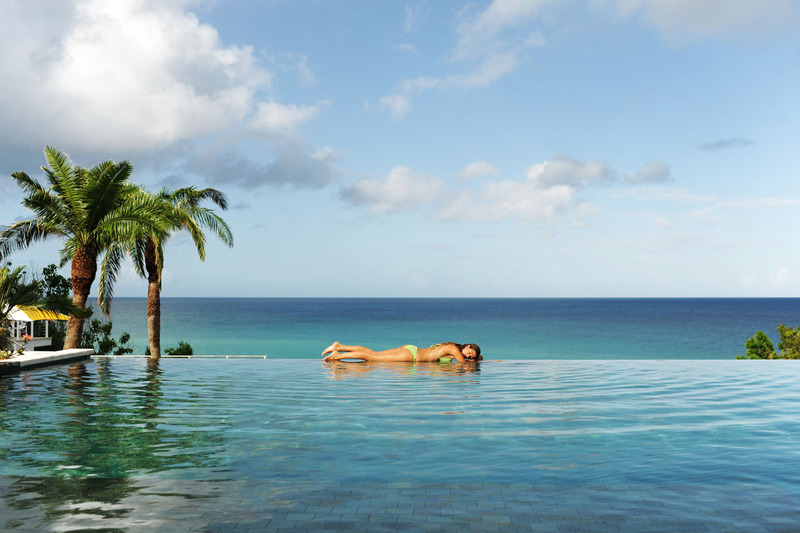 The Caribbean Sea is home to outstanding Anguilla activities including snorkeling, sailing, scuba diving, kayaking, and paddleboarding. Take the resort’s Hobie catamarans out for a sail, or work up a sweat on the tennis court with our in-house tennis pro. Golf enthusiasts can enjoy championship golf at a nearby course while taking in the stunning views and surrounds. There’s fun for the whole family at Malliouhana, the most difficult decision is deciding where to begin. 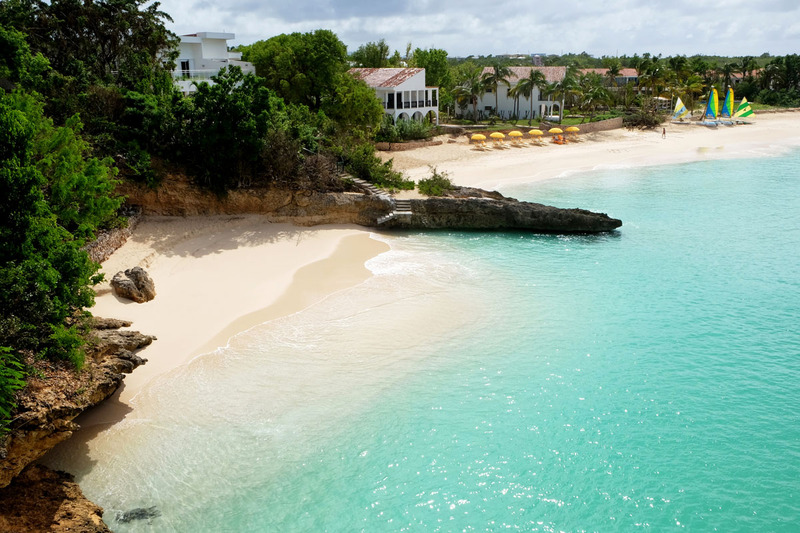 Overlooking two pristine, white-sand beaches, Malliouhana’s refined, yet relaxed setting on the Caribbean sea offers an ideal venue for a destination wedding or social event. Strike the perfect balance between pure leisure and more structured physical activities and challenges. Our state-of-the-art fitness facilities are supplemented by complimentary fitness classes, which draw on a combination of disciplines and techniques and cater to all experience levels. Private classes are also available to suit your individual needs.